"I couldn’t be happier as a patient at this practice." "We are extremely happy with the service at Contemporary Women's Care." "Love all the physicians. Would recommend the group to anyone!" "Very friendly staff and consistent for being on time with appointments." Welcome to Contemporary Women’s Care, an OB/GYN practice dedicated to the total health care needs of women living in the greater Orlando, Florida, area. At the offices in Winter Park and Lake Nona, the team at Contemporary Women’s Care offers personalized attention at an affordable price. Some of the many services the all-female staff and doctor team at Contemporary Women’s Care offer include: pregnancy services, postpartum care, 3D and 4D ultrasounds, gynecologic care, birth control, pelvic ultrasounds, Pap smears, STD testing, infertility treatments, menopause care, and minimally invasive surgery such as hysterectomies. One of the few truly independent OB/GYN practices left in the greater Orlando area, the team at Contemporary Women’s Care is passionate about preserving the relationships between patients and their providers. 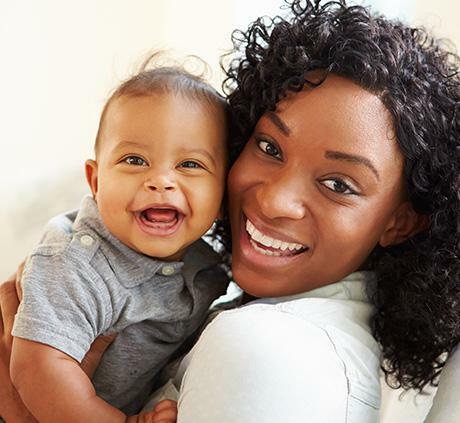 The physicians are board certified and are affiliated with the Florida Hospital and Orlando Health hospital networks, the Dr. P. Phillips Baby Place at Winter Park, and the Winnie Palmer Hospital for Women & Babies. To book an appointment for comprehensive care at Contemporary Women’s Care, call either office or use the online booking tool. Our all female team of board-certified OB/GYNs is dedicated to helping women take charge of their reproductive health through education, diagnosis, treatment, and self-care. We offer our patients high-tech diagnositc tools and the latest scientifically validated recommendations. Patient's at Contemporary Women's Care have a place where their concerns can be voiced, and where they will recieve the right answers that will allow them to optimize their health manage or resolve gynecological or fertility issues, and get the caring, supportive, state-of-the-art treatment they deserve. The physicians at CWC believe in working together with their patients to achieve the best health possible. - Access relevant health education materials. We are pleased to now deliver babies at Winnie Palmer Hospital!